a course created to guide young professionals into the modern employment marketplace. Career Launch was created specifically for the young professional ready launch an amazing career. 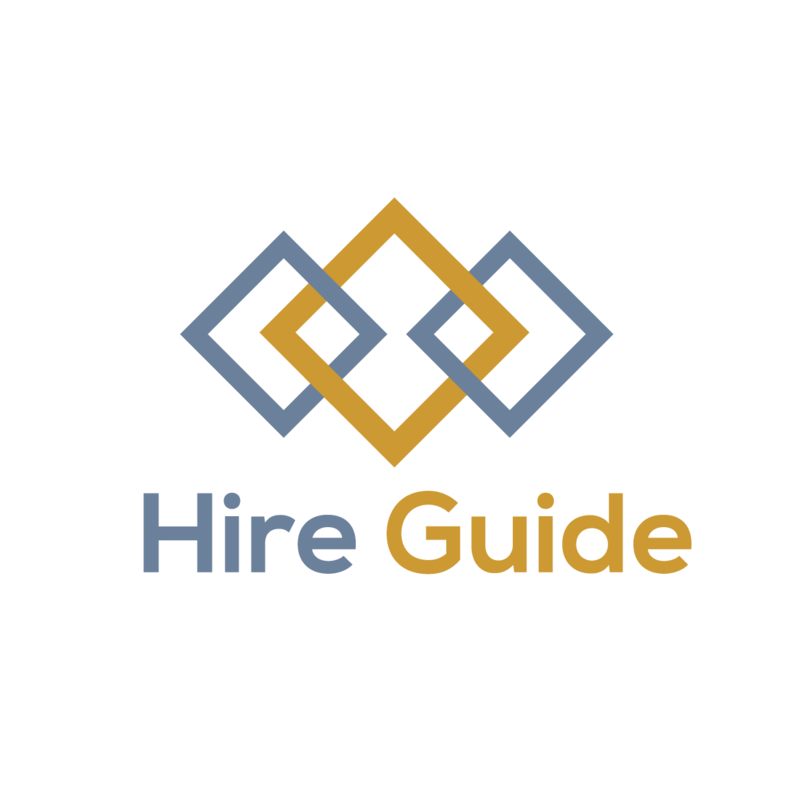 You will work with a dedicated coach who will guide you through the entire modern hiring process. Your coach will provide easy-to-follow instruction and highly personalized support. This practical course gets results! Coaching includes career planning & strategy, identifying career opportunities, resume optimization, social media presence, networking, salary negotiation, interview preparation and mock interviewing with feedback. Upon completion of this course you will have an ongoing system for identifying and applying to the most exciting opportunities with the best employers and interviewing skills that will enrich your entire career. The course includes 8 sessions with a dedicated employment expert. It is typically completed in 8-12 weeks and requires about 2 hours of work between meetings. Sessions are completed via phone and live video conference. Each session will be approximately 55 minutes. Your Guide will also be available for check-ins by email or phone as needed throughout the engagement.